Love or life. Henry or their child. The end of her family or the end of the world. Kate must choose. He has been hurt in the past so it has hardened him. After the end of book two we know exactly how he feels. He doesn’t hold back, not once. Henry is determined to rip the world apart to ensure the safety of his family and will not stop at anything. All of my doubts of his love and fealty towards Kate are completely eradicated in this installment. A little part of me fell in love with him for it. Goddess of Love the one thing she does best in this world is love. Ava has made some horrible mistakes. Trust me when I say, she spends every single day paying for them. Her love and care for Milo really cements Kate's gratitude. In the end Ava is put to the ultimate test and makes a tremendous sacrifice I never say coming! SHOCKING SHOCKER SHOCKER!!! 4.5 Rhea, Kick a**, White Light, Beautiful Horizon, Piercing dagger, Eternal, Love Filled Stars! What a great book with great characters! Go and grab your copy! Awesome review!! I am only about 15% into this, but so far I love it. 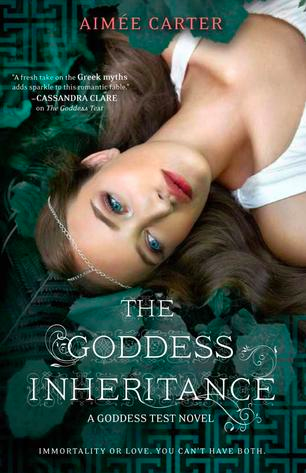 The Goddess Inheritance by Aimee Carter is a fabulous end to the trilogy. The Goddess Inheritance is by far the most risky of the trilogy and is completely action packed. Twined with the romance of the book, I was completely on board! 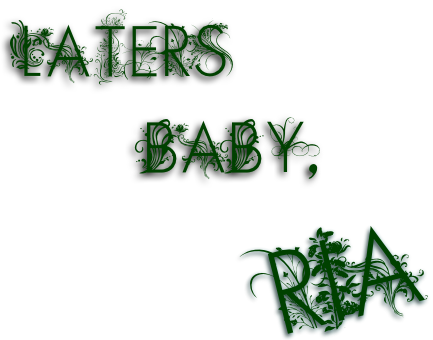 I love Aimee Carter’s story telling abilities and cannot wait to read more from her in the future.